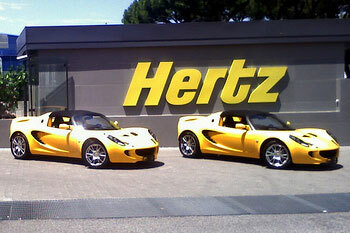 Hertz (NYSE:HTZ) has sued an analyst for malicious misrepresentation over a report that said the car-rental company was among companies with the highest probability of declaring bankruptcy in the next year. HTZ shares are up 10 cents, or 0.94%, at $10.79 in afternoon trading on the NYSE. The stock has more than doubled this year.